Start here if you have not ordered with us before. A Natural Hazard Disclosure report (NHD) fulfills the disclosure obligations designated by The Natural Hazards Disclosure Act, under Sec. 1103 of the California Civil Code. 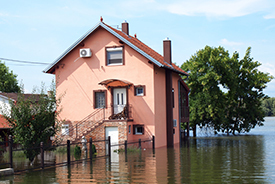 The Act requires any seller or their agents to disclose whether their property for sale is located within any of six specified natural hazard zones. PDQ Disclosure offers Natural Hazard Disclosure reports that not only fulfill but exceed California’s disclosure requirements. PDQ’s NHD reports are fast, comprehensive, and easy to understand, they are one of the lowest priced in the industry. 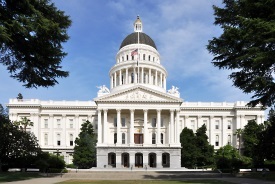 The California Tax Disclosure Report meets the seller’s legal obligation to disclose all Mello-Roos and 1915 Bond Act districts affecting the subject property. In addition, there are often multiple taxes, and “special assessments” that can be levied against a property. The California Tax Disclosure Report provides a thorough disclosure of taxes, assessments and fees for a property. 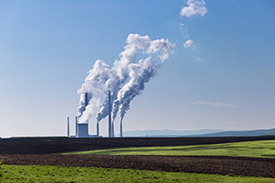 Covering a broad range of environmental risk databases, PDQ’s Environmental report is one of the most comprehensive in the industry. The report includes an easy to read map and expansive details on the environmental hazards surrounding the property.